If you would like to know your next billing date or see your charge or credit history, you can visit the Billing History section of your Account page online. Your billing date corresponds to the first day of your Philo subscription after the trial. Charges are billed at the beginning of the monthly subscription cycle. If your billing date is scheduled for a date that does not occur in every month (i.e. the 31st), you will be billed on the last day of that month instead. 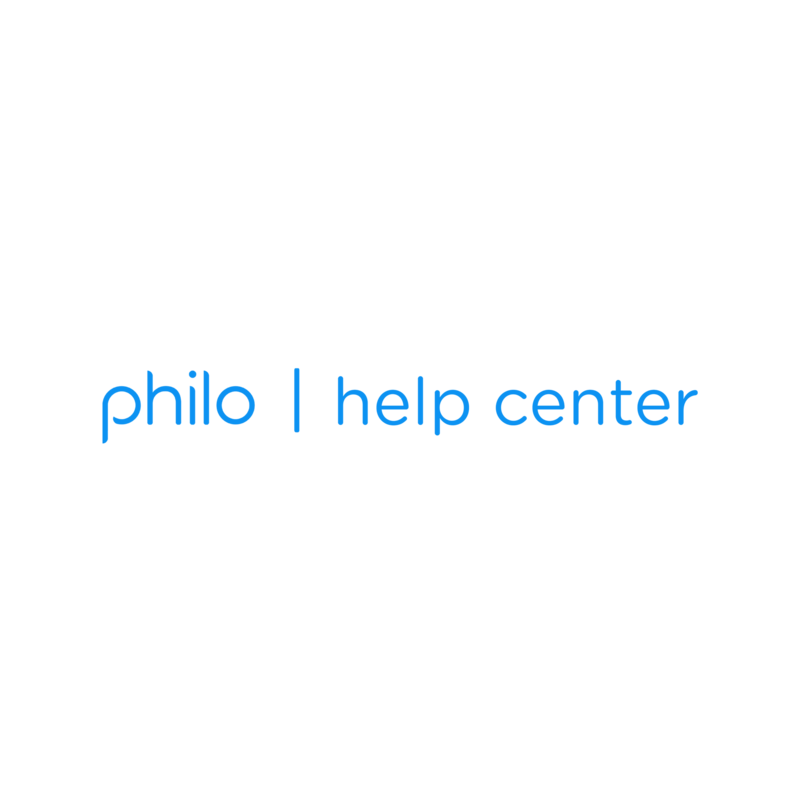 The only way to change your billing date is by canceling your Philo subscription. After it reaches the end of that billing cycle, you can reactivate the subscription on the date of your choosing.